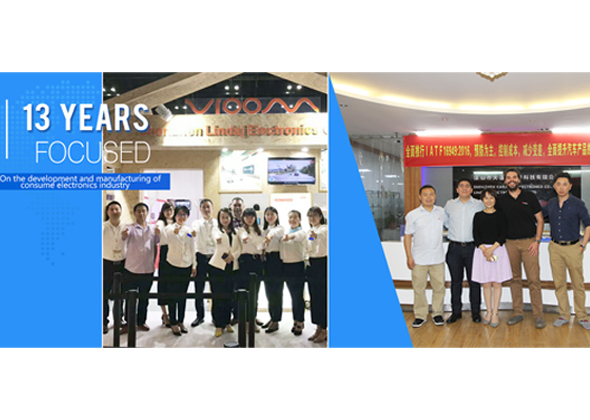 Shenzhen Lindaj Electronics Co.,Ltd，which established in 2005,We have 13 years of experience at developing automotive peripheral products, mobile phone peripheral products, and entertainment consumer electronics. 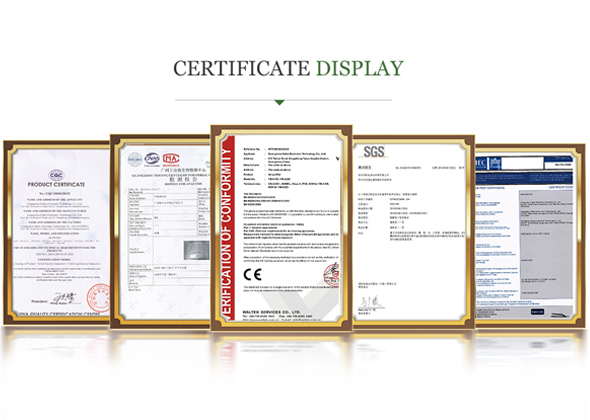 As a professional manufacturer and service provider, We are devoted to designing, manufacturing state of the art, high quality, and affordable products for the international market. We provide OEM,ODM and OBM services and total technical support to our customers to ensure the best performance for minimum cost. 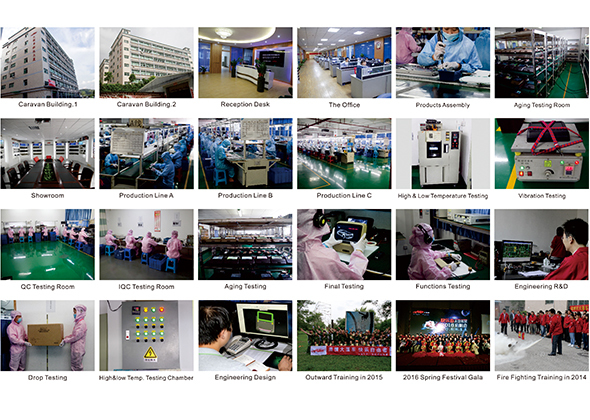 Our strong workforce, elite R&D team and facilities coupled with our continuous push for innovation and acquired experience in product management and marketing allows us to continue to grow and expand our services in the global market.